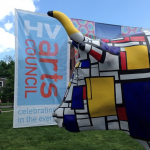 The Stampede was the Hopewell Valley Arts Council’s first initiative, launched in 2013. 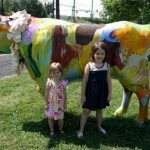 Modeled after an art project introduced in Zurich, Switzerland, Hopewell’s budding art organization hosted its own large-scale, Valley-wide  public art exhibit of oxen “roaming” throughout the Valley. 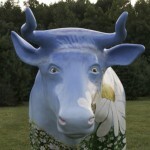 More than 75 area artists turned 69 life-sized fiberglass ox sculptures into original art, drawing upon the unifying image of the ox as a symbol of this historically agricultural region. 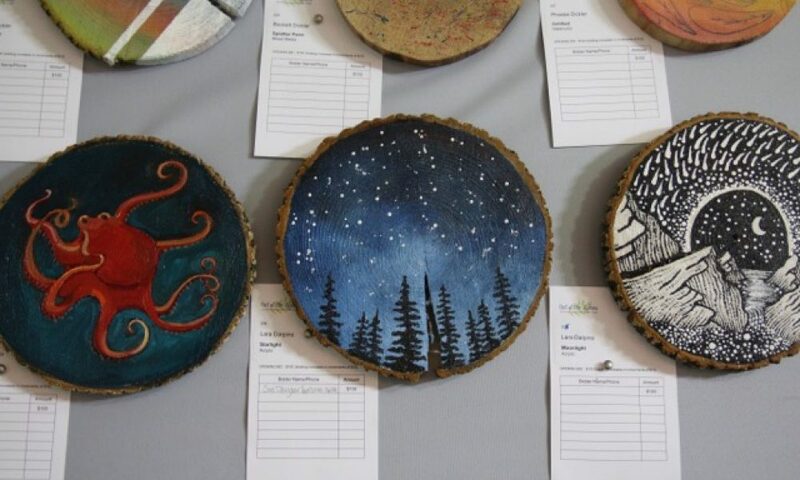 Artists ranged from professional to budding — preschoolers to a nonagenarian, regional and Valley residents, and at least one local artist with a known developmental disability. The results were stunning. 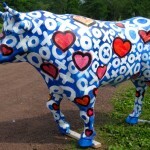 Oxen dotted the Hopewell Valley landscape, from local street corners to parks, fields, and business-fronts. 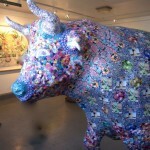 The entire “herd” was represented in numerous installations throughout the Valley, and art-lovers were able to appreciate them with events, a self-guided driving tour, photography exhibits, and a successfully fun gala and auction. 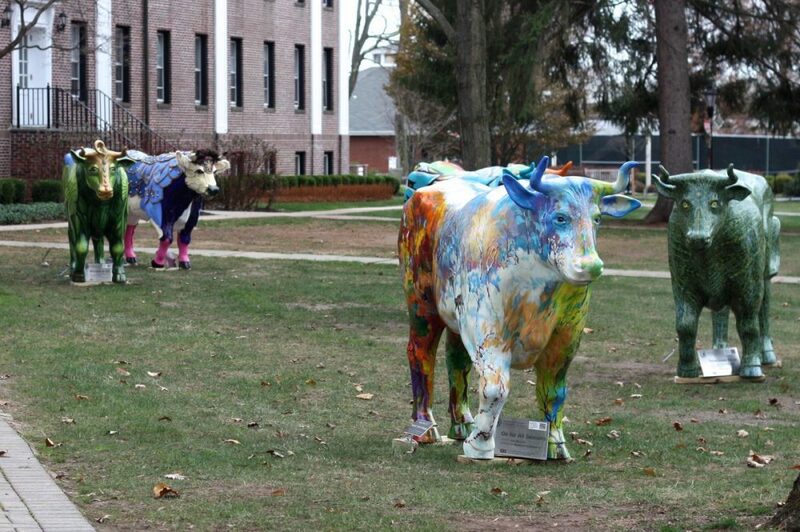 The public response was overwhelmingly positive, both in artistic creation and community engagement. 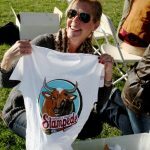 The Stampede brought together the entire regional community heightening awareness of our Valley’s heritage, promoting educational participation, increasing the visibility of the region’s artists and businesses, and boosting tourism. 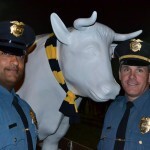 The project garnered the support and partnership of area residents, businesses, civic organizations, patrons, and a growing base of volunteers. 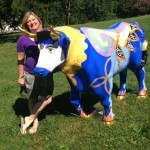 The Stampede was a fundraiser to establish a financial base for the organization. 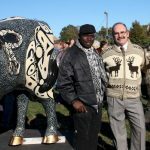 Sponsors were excited to be part of a venture that brought the arts to the forefront of our community. 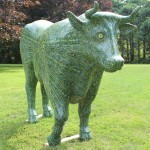 And local and regional residents generously bid for the right to own an ox and support the work of the Arts Council. 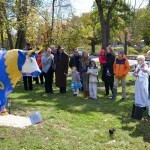 The Hopewell Valley Arts Council is grateful to the community businesses, organizations, and individuals who helped to launch both the fledgling Council and The Stampede with their financial support, and continue to rely on these community partners and others to help us raise the profile of the arts in our talented and creative community. 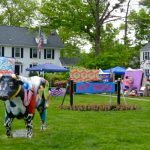 Years after the Stampede came to Hopewell Valley, the oxen that remind on display in the area continue to captivate the community. We hope to inspire residents and visitors alike to remember the past and celebrate the present, appreciate the Valley’s exceptional talents and interests, and strengthen a sense of community through art in the everyday. 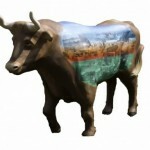 For the official Stampede website, please check out this link: hvstampede.org.